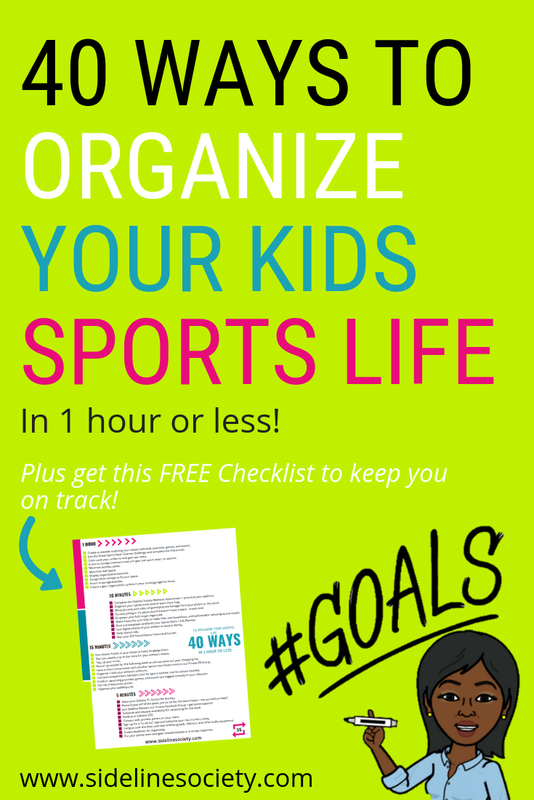 If I’ve learned one thing about being a busy sports mom thus far, it’s this: Organization is the key to #ShakingOffTheStress! The fact is, time waits for no mama, so make it work for you instead of figuring out ways to find more of it. Welp, it’s about that time again! Time to have the fundraising talk… but don't worry... 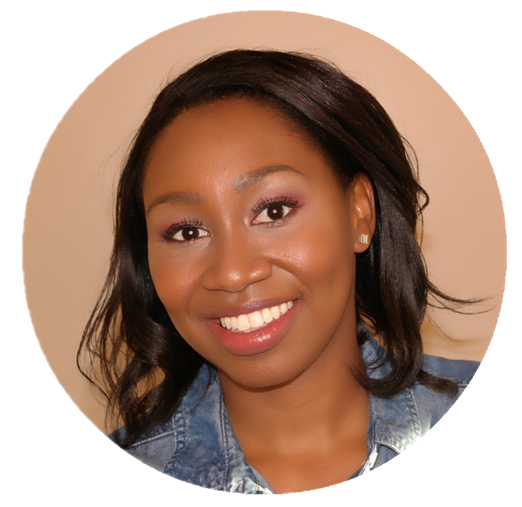 I did all the hard stuff for you; plus check out my ALL-TIME TOP 5 IDEAS to try this season! Youth sports can be unpredictable at best... Always be prepared for anything! 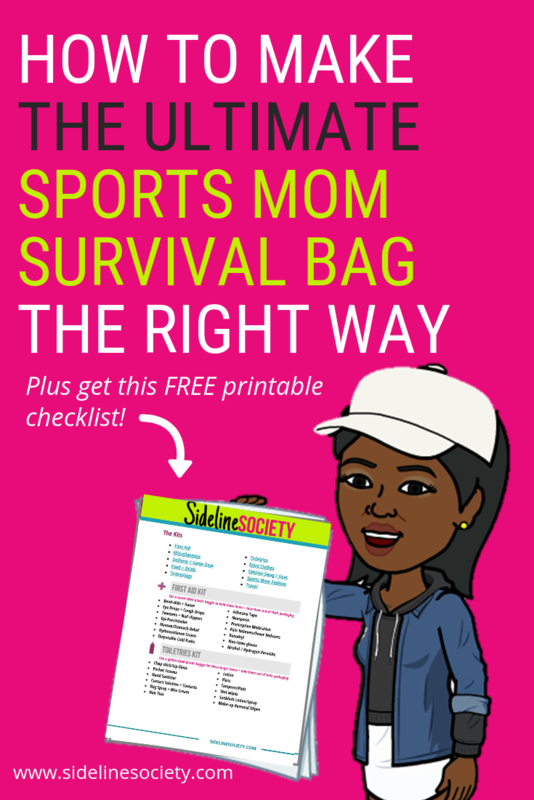 HERE ARE 5 TIPS TO HELP YOU DO JUST THAT + Free Game Day Checklist! 16 Fundraising Ideas That Will Crush Your Goals This Season! Welp, it’s about that time again! Time to have the fundraising talk… BUT DON'T WORRY... I DID ALL THE HARD STUFF FOR YOU! Here are 16 sure-fire GOAL CRUSHING fundraising ideas to make this the best season yet! They say making the most of your lunch break is a sure fire way to reach your goals, get ahead, and become more successful. Do these 5 things and give your sideline a jumpstart, ALL DURING YOUR LUNCH BREAK! With games, practices, tournaments, events, fundraisers and much much more, there is literally very little wiggle room for poking around in the dark; so why not have a tool to help you plan your next move! Volunteers are the lifeline of a youth sports organization (including yours). HERE ARE 25 WAYS TO GET AND KEEP THEM! Volunteering is one of those selfless acts in life that can be rewarding in so many ways! BUT MANY YOUTH SPORTS TEAMS NEGLECT THEIR VOLUNTEERS AND THEN WONDER WHY THEY DON'T HAVE ANY... Here are the 3 main reasons why + 25 Ways to fix it!